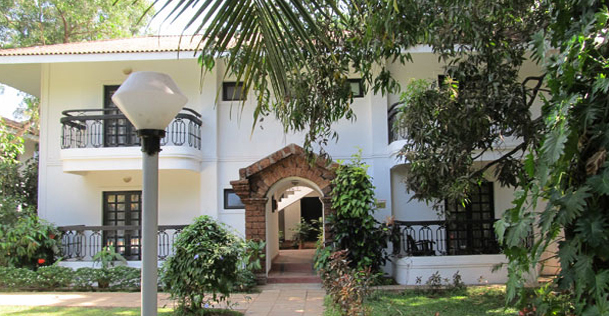 Enclosed by beautiful green surroundings, Colonia Santa Maria is a 3 star hotel situated on Baga Beach in Calangute in North Goa. 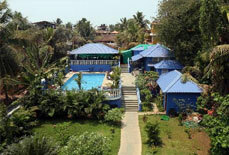 It is a budget resort designed in traditional Portuguese style offering a calm and peaceful ambience to its guests. 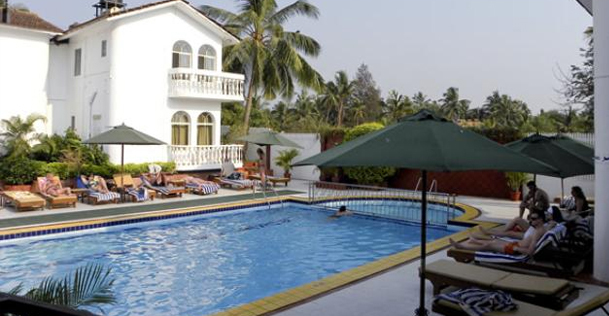 The resort is located at a favourable location sharing closeness with major tourist attractions of Goa such as Anjuna Beach, Vagator Beach, Anjuna Flea Market, Fort Agauda and Candolim Beach. 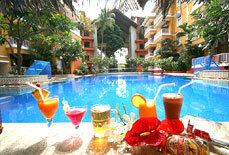 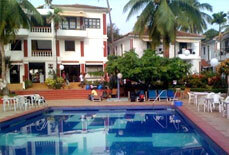 It is an ideal lodging option for tourists on beach vacation. 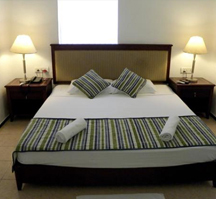 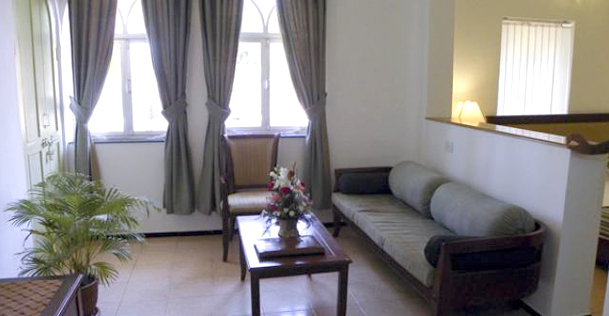 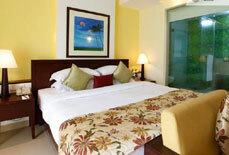 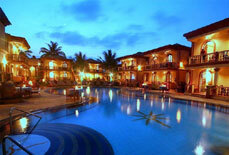 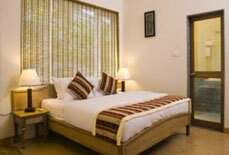 Accommodation: The resort has 105 aesthetically designed and decorated Suite Rooms and Premium Suite Rooms. 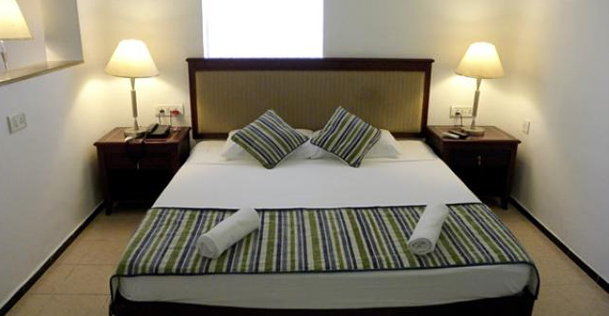 All the rooms in the resort has a bedroom, sitting room, attached bathroom with all essential toiletries, a private balcony and various modern amenities to offer a comfy stay to the guests and win their heart. 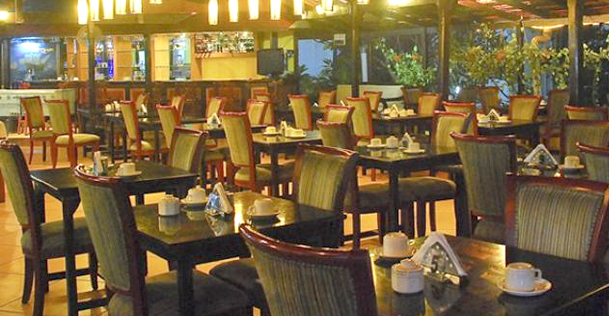 The retro-bar located on the terrace of the resort is a major highlight of the resort grabbing visitors attention. 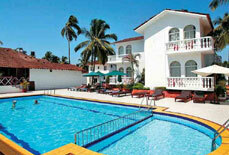 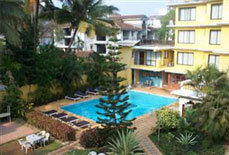 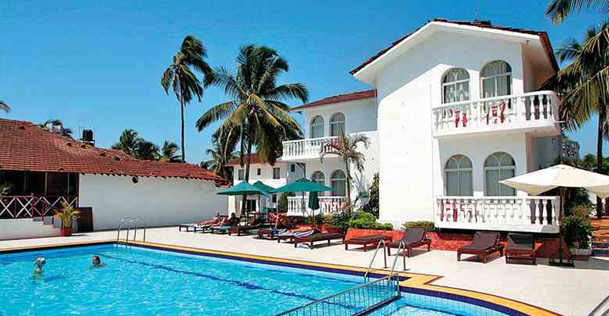 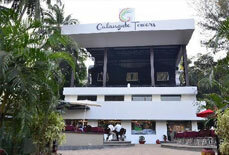 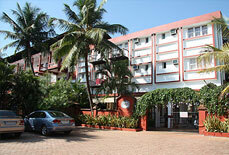 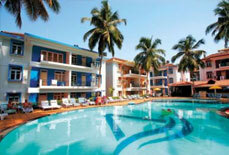 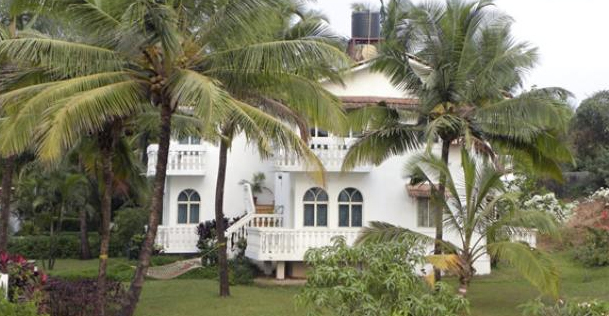 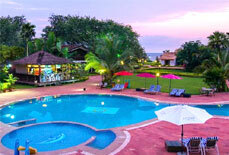 Colonia Santa Maria is located on Baga Beach in Calangute in Goa. 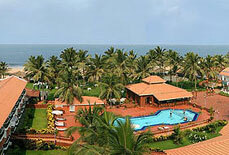 The nearest railway station is Thivim Railway Station which is about 18 kms. 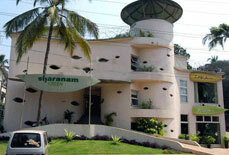 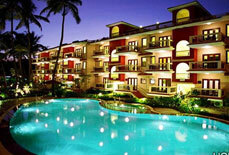 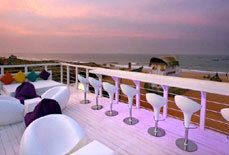 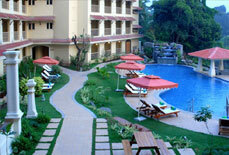 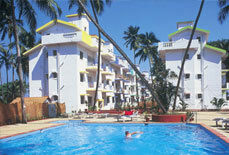 The nearest airport is Dabolim Airport, which is about 45 kms away from the resort.